Tottenham Hotspur have reportedly made an offer to Atletico Madrid to sign Croatian striker Nikola Kalinić. With Dele Alli and Harry set to be out until March, and Son Heung-min on international duty, Spurs are currently without a number of their key attackers heading into a crucial period of their season. Marca report that while Valencia is a possible landing place for Kalinić, the best financial offer comes from Tottenham, who have therefore moved to the head of the queue in the race to sign the forward. Álvaro Morata is closing in on a move to ​Atletico Madrid, and this is part of the rather large domino effect that is having an impact on multiple clubs around Europe. Morata's return to Atletico would reportedly allow Kalinić to leave the club, and thus potentially make the move to ​Chelsea's London rivals Tottenham. 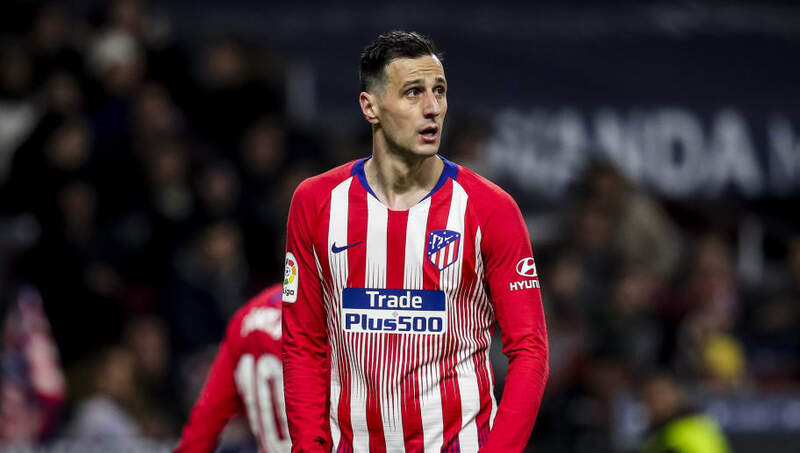 Kalinić has largely been a peripheral figure at the Wanda Metropolitano Stadium this season. With the likes of ​Diego Costa, Antoine Griezmann and Ángel Correa ahead of him in the pecking order, the Croatian is predominantly used as a substitute. For the time being, Tottenham manager Mauricio Pochettino will be hoping Spurs stars such as Fernando Llorente and Erik Lamela can step up, while Lucas Moura is expected to return from injury imminently.